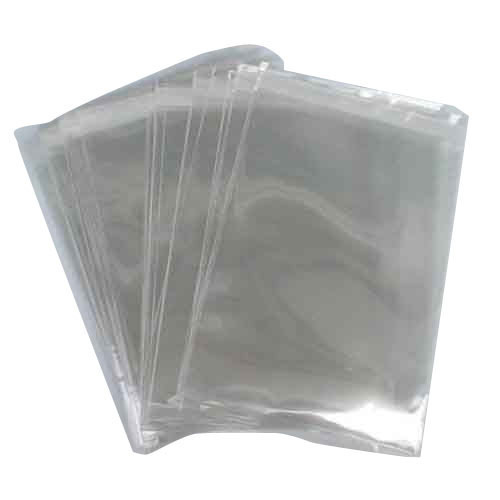 With an objective to fulfill the ever-evolving demands of our clients, we are engaged in offering a wide assortment of LDPE Packaging Bag. We “Riddhi Polymers” are a prominent entity engaged in manufacturing a wide range of Plastic Bag, HDPE Bag, LDPE Bag, LD Bag and PP Bag. Incorporated in the year 1997 at Rajkot (Gujarat, India), we are a Partnership firm, engaged in offering a quality-assured range of products. Our mentor, “Mr. Rushik”, has immense experience and under his worthy guidance, we have achieved a respectable position in this domain.